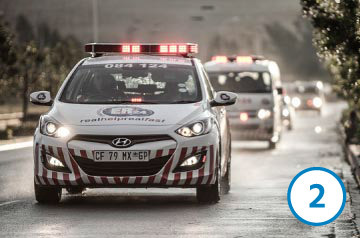 Our Response Centre is open 365 days a year, so we’re available in any emergency, at any time of the day or night. With a simple push of a button, your loved ones can open two-way communication with our team, who are on stand-by to assist no matter the need or emergency. We have an intimate understanding of the unique needs of the elderly and we’re trained to deal with crises, medical needs, and even the comfort, care, and social needs of your loved ones. In partnership with Legrand, our range of telecare solutions are designed for safe and reliable use in private homes, retirement villages and nursing homes, as well as healthcare and assisted living facilities. 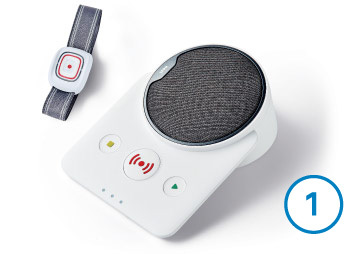 We use Novo Care-Phones and Smile Remote Wrist Bands which are designed for easy integration into a home and are extremely easy to install and operate. They’re set up for self-installation, and once configured, they’re ready for immediate use. 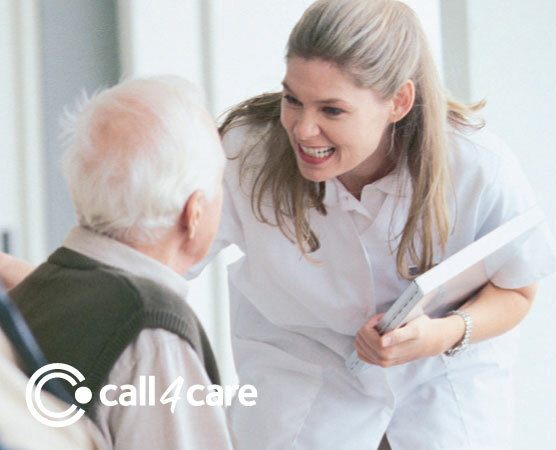 Pressing the red button on the Care-Phone or Remote Wrist Band alerts our response team and initiates two-way communication, allowing the client to speak to our team – even if he or she can’t get to the Care-Phone itself. If the client is unable to speak, our operator will still be able to take appropriate action as the client’s personal details and home address is instantly displayed on our system the moment an alert is received. Our response team will immediately notify the listed family member or friend, and advise them of the situation and response details. Our team will remain in contact with the client until assistance arrives. Leave your details below and we will call you back to get your family covered.